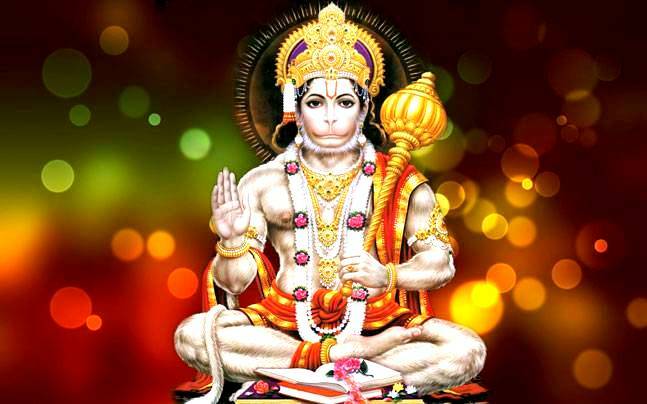 Lord Hanuman is known for his devotion towards Lord Rama. He is believed to be alive, still, chanting Lord Rama’s name in the laps of Himalayas. 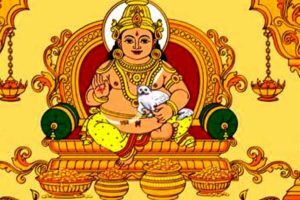 He is an ideal Brahmachari and is known for his contribution to Ramayana as a holy character that not only sent messages to Seeta Mata, when she was kidnapped during the absence of her husband, Lord Rama, and brother-in-law, Lakshman, but also for burning Lanka and fighting the battle against Ravana. Hanuman’s devotion is visible all throughout the holy book of Ramayana. Considering his importance and also his closeness to Lord Rama and for the epitome of dedication and courage he has been all throughout the journey of his life, he is praised by a lot of Hindus. 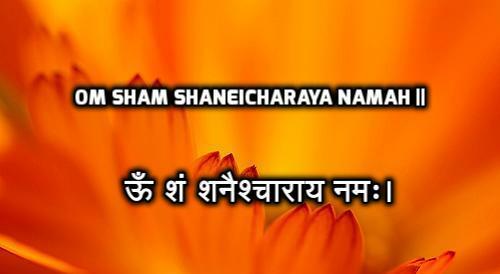 In order to eradicate negative energies and forces from one’s home, or any place as a matter of fact, all you need to do is recite Hanuman Chalisa. 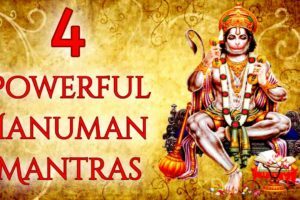 But Hanuman Chalisa is not the only thing that’s connected to Lord Hanuman; there is another very powerful Mantra that needs to be known by the world or those who believe in the power of this Rama devotee. 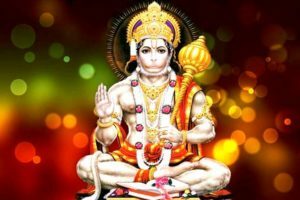 There is something called Panchmukhi Hanuman Kavach Mantra. Before we tell you about the Kavach Mantra, it is important for you to learn about Panchmukhi Hanuman. In order to destroy Ahiravana, it was important to extinguish the five lamps in which his life was. By taking an Avatar of five faces, Hanuman extinguished these five lamps and destroyed Ahiravana. 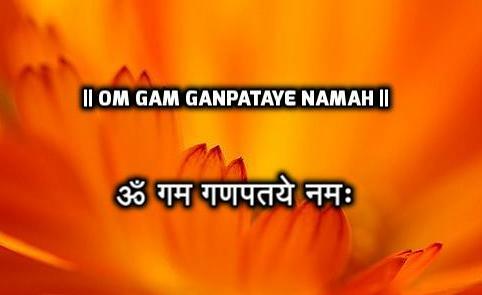 The most important benefit of this Mantra is that it protects you, your surrounding loved ones and your entire home from evil forces. 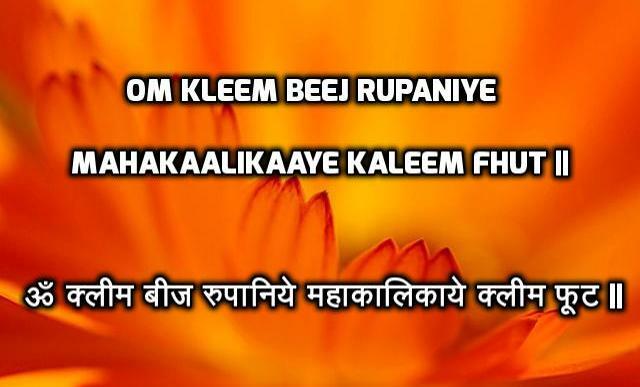 If you feel negative at your place or there is something or the other constantly going wrong in your house, you should chant this Mantra every day and you’d notice an amazing difference. If you get nightmares or there is someone in your house who fears constantly, this is the perfect Mantra for you. It destroys fear. 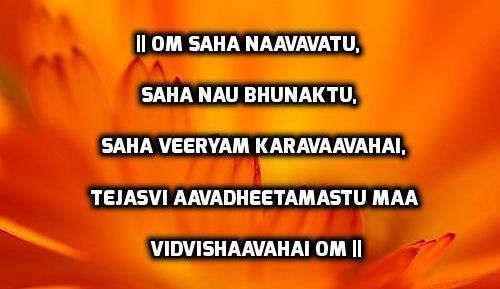 A lot of Hindus believe in Vaastu Shaastra. 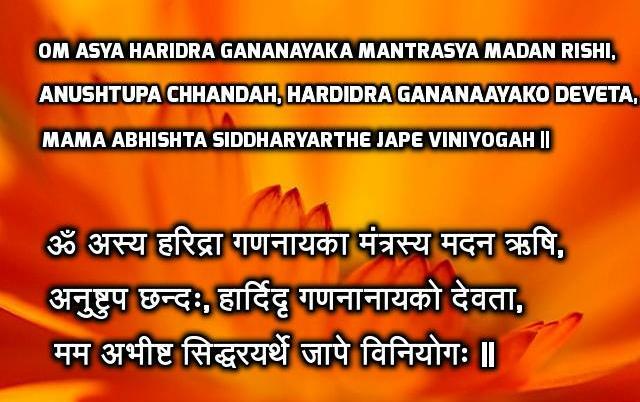 If you are a believer in the same and have been facing problems due to Vastu Doshas, this Mantra can change your life and attract miracles. 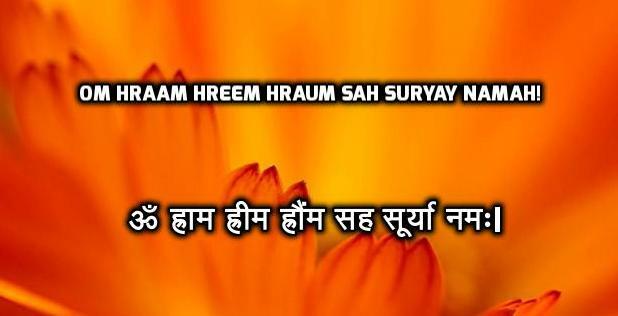 All the bad that has been happening to you due to Vastu Doshas can be destroyed with this Mantra. Step 1: Sit in front of a picture or idol of Panchmukhi Hanuman and hold a Jaap Maala in your hands. 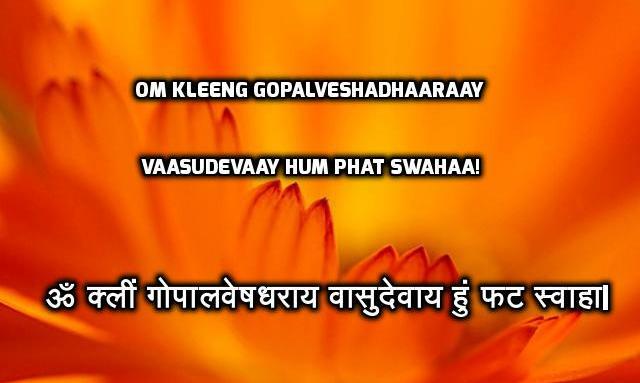 Step 2: Recite the Mantra once in a row. Step 3: Repeat steps 1 and 2 every day for 45 days and your wish will be granted. 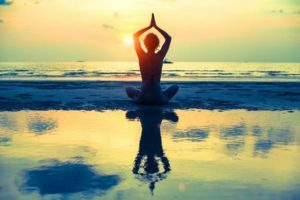 No matter what kind of Mantra you recite or chant, it is important for you to keep your heart pure and intentions right. 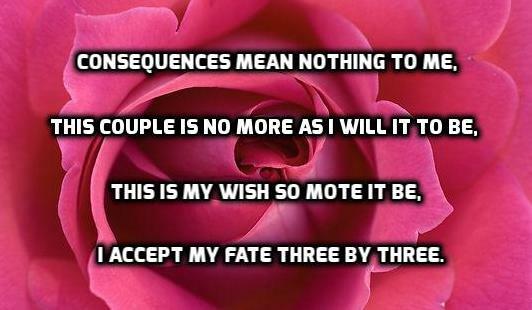 If you want to destroy someone’s life, it is not possible with this, or any other, mantra. Even if you succeed in causing trouble to another person, you may feel victorious at first, but later, you are going to get it all back in double. You fall into a Karmic circle by destroying another person’s life.